Unwind in our modern and spacious Standard Queen Room which features a queen size bed and a 32” TV. 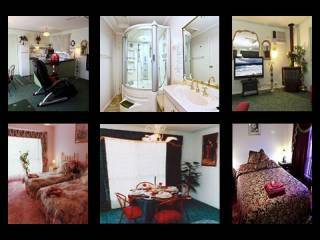 Enjoy the benefits of wireless internet, free Austar, free parking and full access to the Indoor Heated Pool. This room is perfect for all travellers! 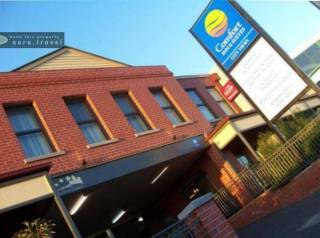 When looking for Ballarat accommodation, Seymours on Lydiard is ideally located in the heart of town. Seymours on Lydiard offers stylish, modern and affordable accommodation, within a short stroll of the Ballarat CBD and the train station. Perfect Location Perfect Luxury Trip Advisor 2015 Travellers Choice Award Winner . 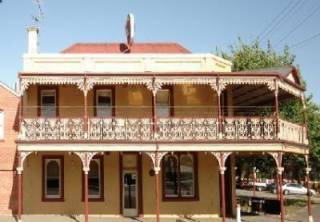 Discover Australia’s gold mining heritage at this Ballarat motel, approximately 1 kilometre from the CBD and close to Sovereign Hill - an outdoor living museum dedicated to the gold rush era. 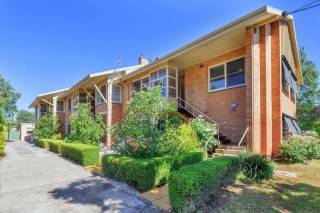 Beautiful 2 bedroom apartments situated just a moments walk from the shores of Lake Wendouree. 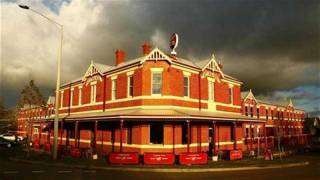 Come and enjoy Historic Ballarat. 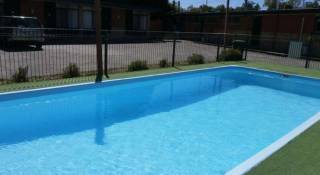 This house is child frendly, very comfortable with all Modern facitilies such as air conditioning, central heating, fans in each room. For a small additional cost your family pet can stay as well. Dunstans Guest House is pleased to provide facilities for your comfort, the ambient atmosphere will ensure a restful stay. 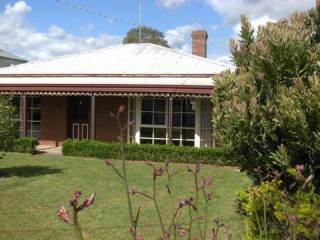 The house is located very centrally in Ballarat and is within walking distance of shops, schools, hospitals, eating houses, banks, Lake Wendouree / Botanic Gardens etc.. The Avenue Motel Clean, Comfortable and Affordable 27 ground floor, 3 & 3.5 star motel units. 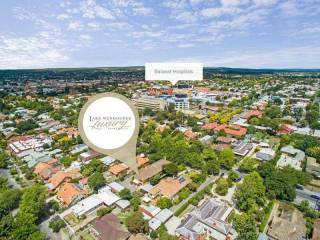 Situated in The Avenue of Honour, only 10 minutes’ walk from the Arch of Victory.Central Ballarat and historic Sovereign Hill are each a 15-minute drive away. 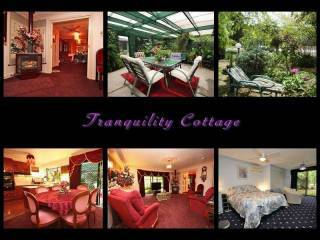 Stress-free luxury self-contained in Ballarat. Would you like something private, different and luxurious? 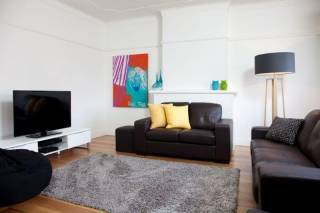 Spa bath, log fire, 42″ ‘big screen’ plasma TV, DVD, CD? OWN SAUNA, massage chair and beds, day Spa, FREE Aqua. Stress-free luxury self-contained cottage Make your ‘SLEEP AWAY FROM HOME’ a wonderful experience whether travelling or after a Romantic Getaway. 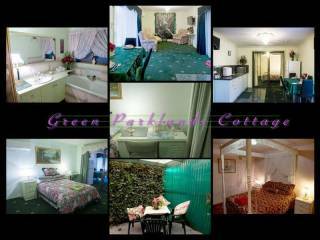 Spa COTTAGE, FREE WI FI, off street parking, FREE WELCOME BREAKFAST, Hot breadmaker, FREE Aqua massage. 2 BR, DEEP Spa, 4 poster bed, patio near aviary. MASSAGE chair. Serenity day spa discounts.